Hamburger? No, we are not talking about the (delicious) food but about the second largest city in whole Germany today. 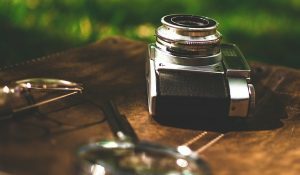 Particularly I will share the best spots to take amazing pictures in my Hamburg Photography Guide! For those who don’t know Hamburg, it is located in the north of Germany and offers some great spots for fans of architecture and, especially, street photography. For me, it has its own flair and I really enjoyed my stay there, because I didn’t expect that much from Hamburg. My mistake! And you shouldn’t do the same. Hamburg is not comparable to other German cities like Berlin (also check out my favorite photo spots in Berlin) – but is definitely worth a visit. What I love about cities are the skylines which are, most of the time, just amazing to watch. Especially if they are combined with water which is the case in Hamburg. To catch this spot just go to the “Binnenalster” where you will have enough space to set up your tripod. I highly recommend going for the sunset, even though I didn’t. (Sorry, but beer pong was my priority that night haha). Furthermore, the huge fountain in the middle of the scenery adds some additional interest in your picture. Pretty close from the Binnenalster, in the heart of Hamburg’s old town, you will find the tremendous town hall. The city hall was built in the 19th century and shows the impressive style of the neo-renaissance. Again, to take photographs at night must be really cool there, be sure to take your tripod when packing your camera gear when you want to capture the whole building from a closer angle because the building is huge. 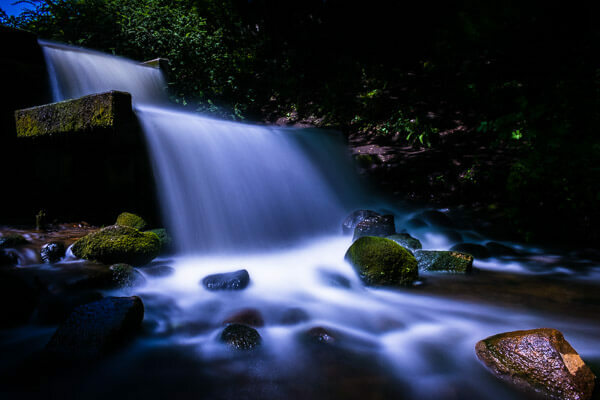 To get a better chance of a good shot you can try a long exposure capture or just go there really early (or late). I already liked my pictures in the daylight, but with an additional interest, it would be even better in my opinion. Let’s head to the third of the best photography spots in Hamburg. Planten un Blomen, when I heard this name for the first time I thought: What the hell is this? It’s easy to describe though. it is a park in the center of Hamburg which provides perfect places to relax from the stressful daily grind. And also a great place to take pictures. There is a botanical garden with a tropical greenhouse, the largest Japanese garden in Europe, a small lake and even some waterfalls. And these waterfalls were excellent to try some long exposure shots. Take yourself some time, try out different settings and hopefully get a great result. Another great opportunity is the TV-tower of Hamburg, which is also inside the park and offers some fresh reflections in the park’s water. It might not be as big as the one in Berlin, but it works to take some great images of Hamburg. I highly recommend Planten un Blomen – no matter if you are there to chill or to take pictures. 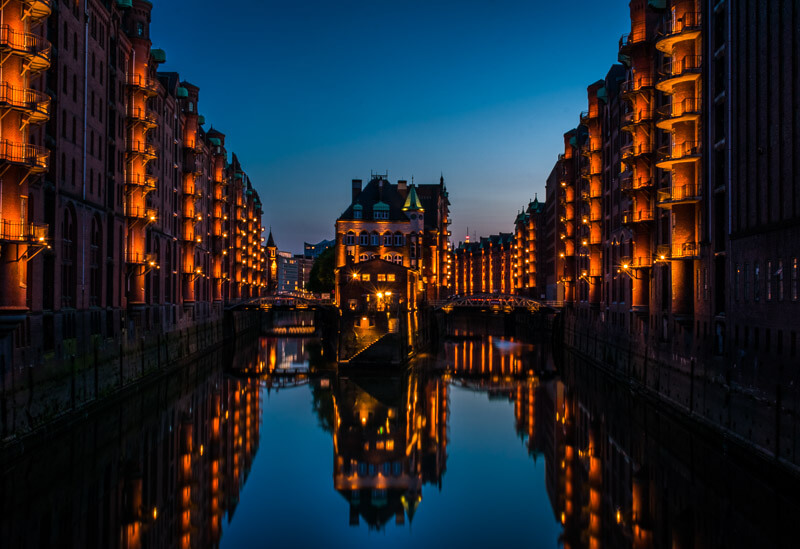 Now we are coming to the one place that can’t be missing in my Hamburg Photography Guide: The famous Speicherstadt. This is probably one of the best places to take beautiful pictures of Hamburg at night. And it didn’t disappoint me at all. I arrived there one hour before sunset to get a good place for my tripod. There were already four other photographers diligently taking shot after shot. And I did the same. Sadly the sky was not colorful that evening, so the real highlight appeared after the sunset. Around 15 minutes after the sun is away the lights will turn on and turn this place into something magic. I guess the picture (on the top!) says more than every word I could lose about it. You must go there! Last but not least St. Pauli – the area of Hamburg which is most famous for its bars, clubs and red light district. And I have to admit: I drunk beer there too, but I didn’t take pictures. And probably that was a mistake because there are plenty of interesting chances to take great images of Hamburg, especially because of the street art which combines perfectly with the atmosphere there. If you are a street photographer you will love St.Pauli, I can promise that to you. In case you want to see more pictures of my Hamburg trip be sure to check out my Facebook Page. If you are looking for some fun things to do in Hamburg whilst your stay you can also check out this amazing list of Drifter Planet. At the end a little recommendation if you are looking for a good hotel: The Hotel Side Hamburg was the place I stayed with my friends and we really enjoyed it there – especially in the morning, when we enjoyed our favorite breakfast in Hamburg.